When we talk about aircon gas top up, we are referring to the refrigerant in the aircon that contributes to generating cool air. The refrigerant plays an important part in improving your everyday cooling environment. 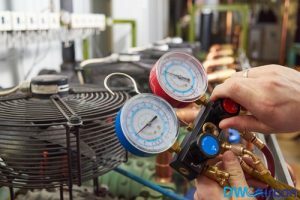 It is important to note that there are many misconceptions with regards to aircon gas top up in Singapore. If you wish to lengthen the longevity of your air conditioner, you must learn about these myths. A lot of people are unclear about Aircon maintenance services. More than 60% of Singaporeans neglect air conditioning services. In fact, they believe that air conditioners would last a lifetime without servicing. Unfortunately, the reality is different. Air conditioners need to be regularly serviced. And, gas top up is extremely important. Airconditioner gas top up is a common service performed by Aircon maintenance companies. It plays an integral role in servicing the unit. Do you consider air conditioning top-ups as a DIY? Well, this is certainly not a DIY job. Air conditioning top ups require lots of time, equipment, and skill. It cannot be performed by novice homeowners. During a top up, you should take care of the evaporators, compressors, and Freons. The time and effort required differs from one air conditioner to another. Some air conditioners need two to three hours for topping up. This is essentially a myth. A fresh top up will ensure that the parts inside are working efficiently. Gas top-ups can change the way compressors and freons work. These components are strongly associated with the performance of air conditioning units. 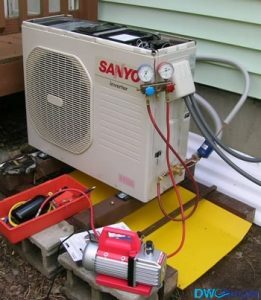 If you are concerned about the performance of your air conditioner, ensure that there are no gas leaks. This falls in line with improved efficiency. As your air conditioner becomes more efficient, energy consumption decreases significantly. Recharging will optimize your entire unit. Frequent gas toppings will reduce the energy consumption of your air conditioner. In the long run, you will save more money and energy. Contrary to popular beliefs, Gas top up in Singapore are affordable. 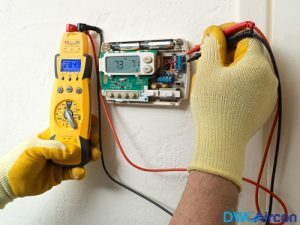 Always look out for trusted and reliable aircon servicing company that can provide you with quality aircon top up services and you can be sure that the work done is up to standards.